Close your eyes and envision your dream exterior. Homeowners in Indian Trail, NC can finally fulfill their visions of an efficient and beautiful home with the help of Universal Windows Direct. 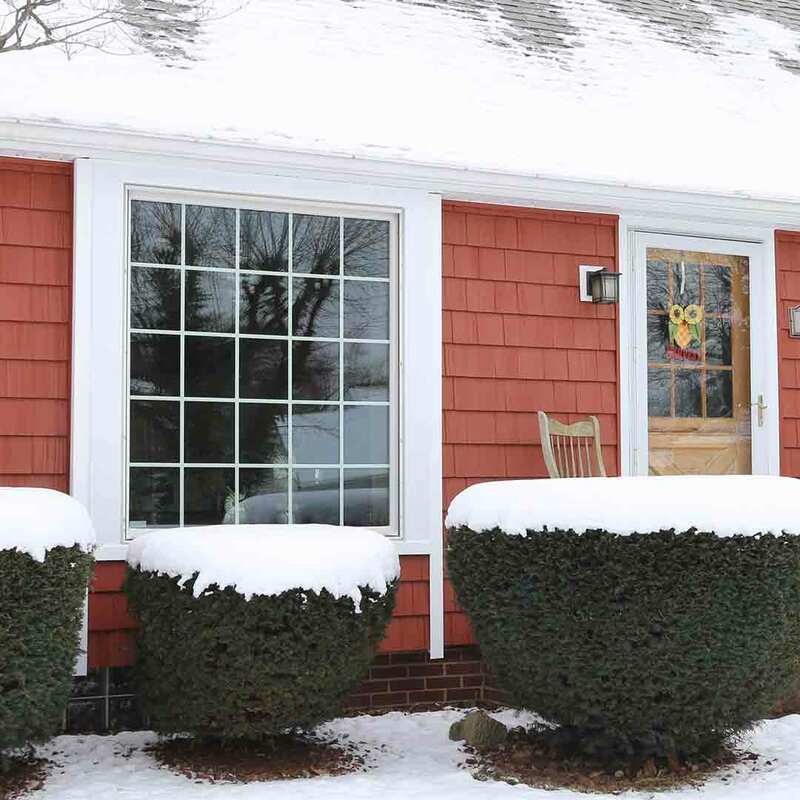 UniShield® replacement windows and vinyl siding insulate and improve thermal efficiency. The entry doors create a seal against the elements as well as a shield against intruders. Find better exterior remodeling products for homes in Indian Trail from UWD. 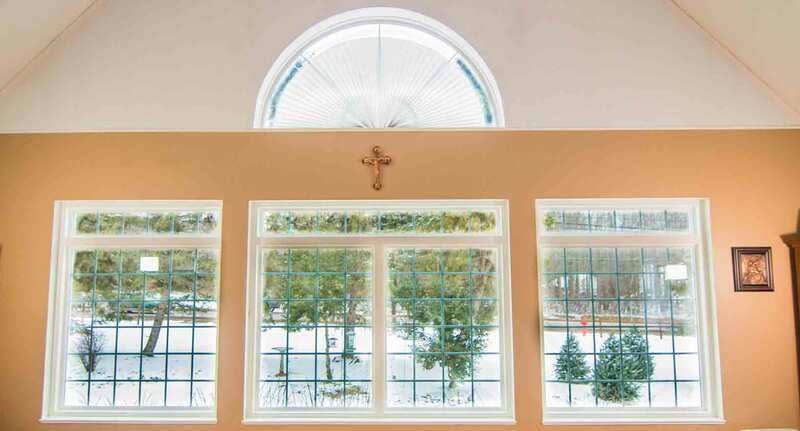 UniShield® is the high-performance and stunning window choice for homeowners throughout Indian Trail. UWD mastered the combination of appearance and performance with quality materials and energy-efficient glass packages. 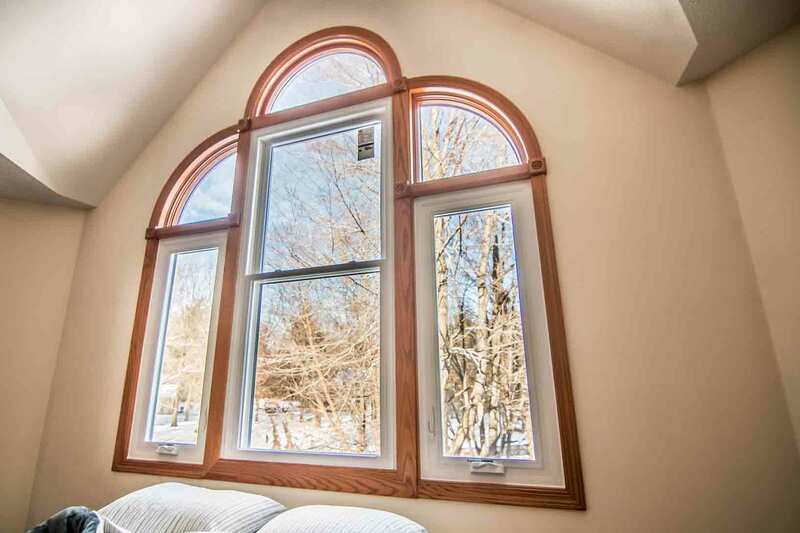 These replacement windows are custom made for every home, with a collection of modern and traditional aesthetic upgrades to choose from. All UniShield® window products are available in a variety of window styles, vinyl frame colors, and dazzling decorative glass options. Choose obscure glass for increased privacy without sacrificing natural light. Floral and etched glass adds elegance and beauty, while prairie and double prairie glass adds a classic touch. UniShield®’s vinyl frames are engineered with high quality ingredients. 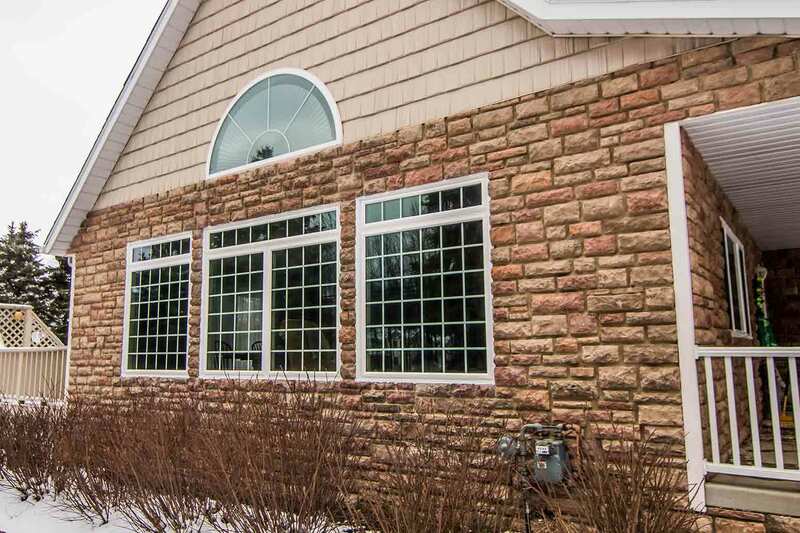 They are low maintenance, affordable, and custom made for any window shape and style. The vinyl frames from UWD will not warp, peel, crack, or rot. 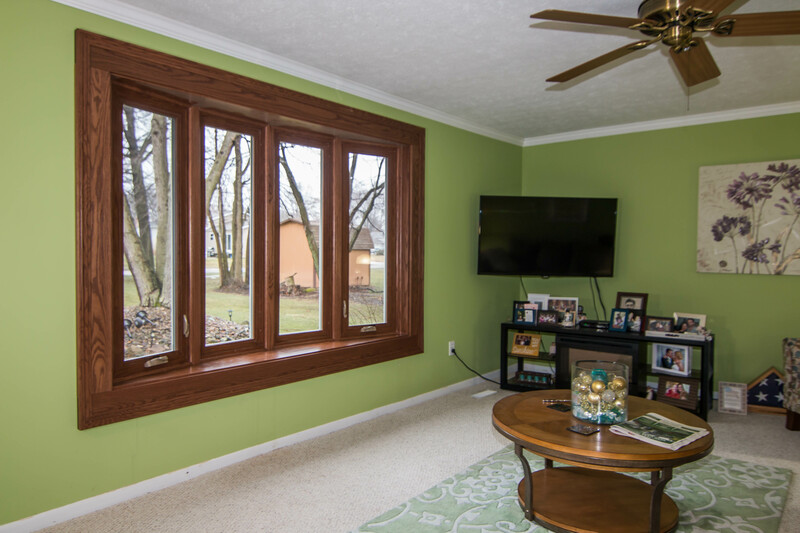 Window frame colors include options such as red, green, beige, white, and more. UniShield® replacement window glass packages include UniShield® Classic, UniShield® Plus, UniShield® Premium, and UniShield® Supreme. Every glass package level increases in terms of energy efficiency. The most efficient options includes krypton gas between the two chambers of triple pane glass. 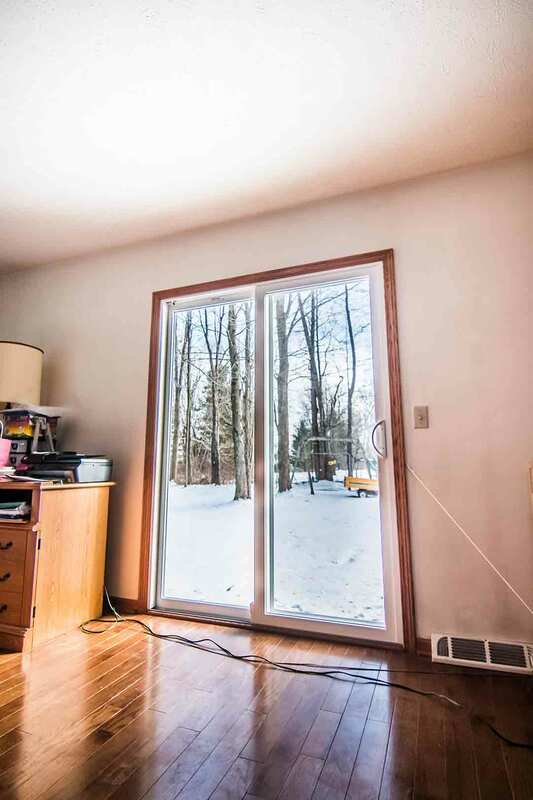 The barrier within triple pane windows regulates indoor temperatures while preventing energy from escaping the home. The most efficient replacement windows also include two applications of low-e. Low-e is an invisible coating applied to the glass that reduces heat transfer. It also keeps UV rays from fading flooring and furniture in the home. 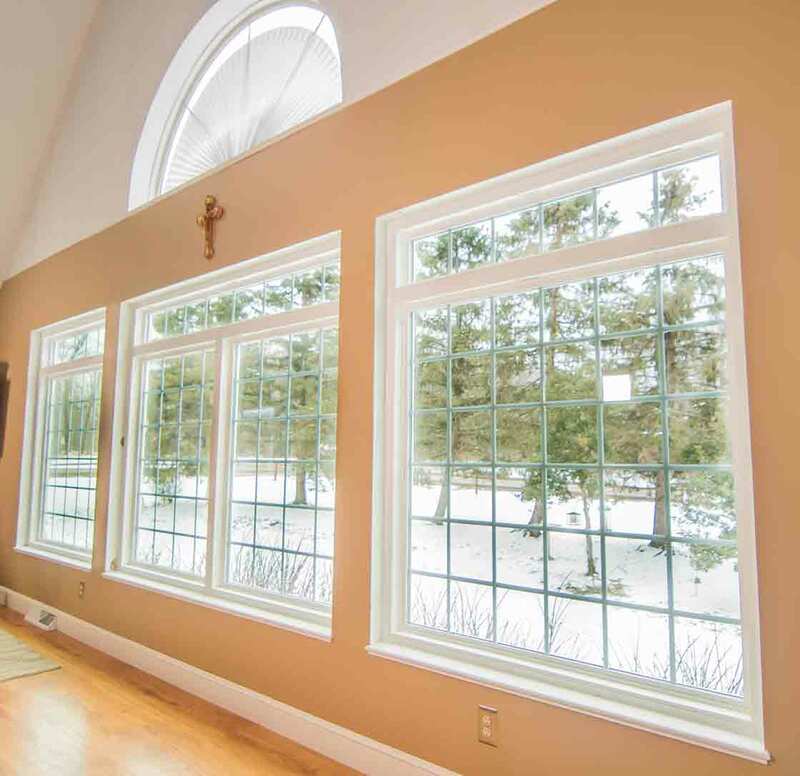 UWD professionally installs UniShield® window products for optimum energy savings. Weatherstripping further prevents drafts and blocks outdoor air from entering the home. UniShield® windows are covered under our True Lifetime warranty. This include coverage for pieces, parts, installation, craftsmanship, and more. Learn how UniShield® windows can increase the value of the home, improve property value, and save energy by contacting us today. There’s no easier way to add security and style to the home than with entry doors. 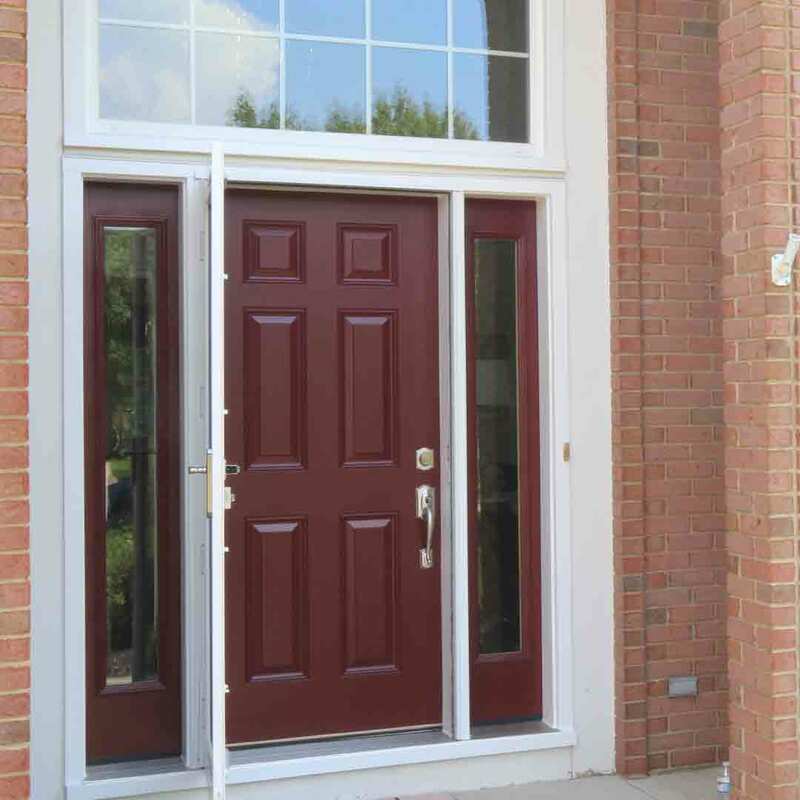 UWD’s fiberglass and steel entry doors offer tremendous quality and value to any home in Indian Trail. Fiberglass is the best alternative to traditional wood due to its durability, ease of maintenance, and impeccable style. Wood grain options add warmth and the lifelike appearance of real wood to fiberglass. Wood stain options include cherry, dark walnut, natural oak, and more. Those who prefer a modern-looking door can choose from various paint color options in our inventory, including tan, cream, white wineberry, classic blue, black. Homeowners can opt to order entry doors primed and apply any paint color of your choice. 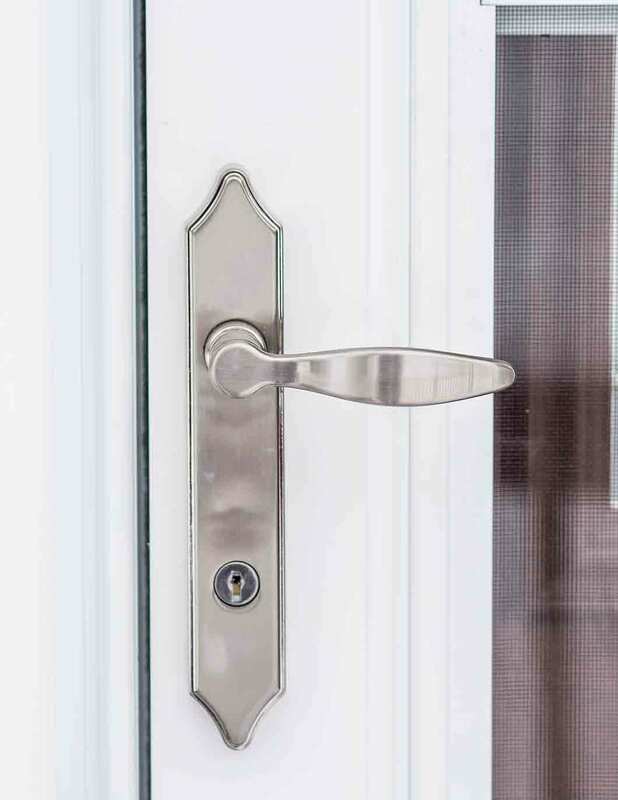 Hardware options for entry doors add beauty and security to this exterior product. Find an impressive selection of locks, knobs, leverets, and more for entry doors. Finishes include traditional options such as brass and nickel. Homeowners who want advanced security options can consider touchpad keyless entry, requiring a passcode for entering the home. The steel frame and kick plate add yet another level of security. These frames are able to withstand seven hits of a 100-pound weight, providing peace of mind for every family in Indian Trail. The door is rated with a Grade 40 security rating, which is one of the most secure residential doors available. Professional entry door installation is essential to performance. Door installers from UWD ensures the product fits correctly in the frame. Durable weatherstripping blocks drafts while an internal polyurethane foam core regulates indoor temperature. Entry door products from UWD are covered under the True Lifetime warranty. This is coverage for pieces, parts, installation, craftsmanship, and more. 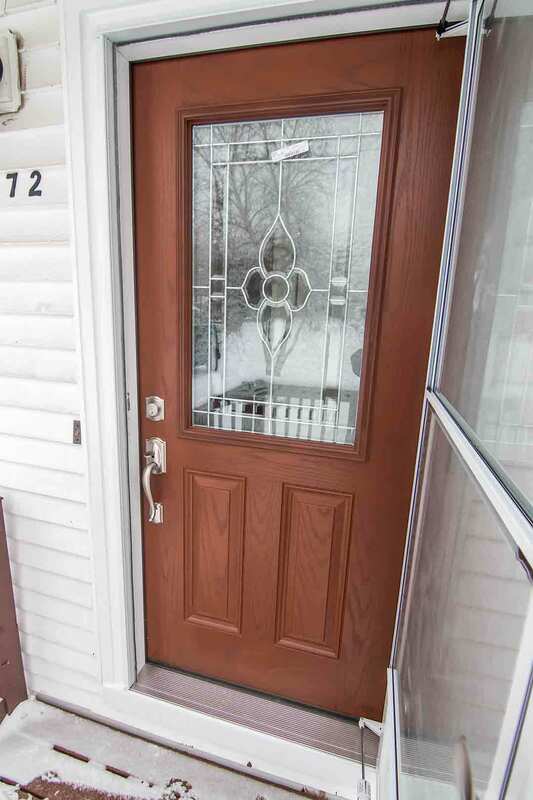 Discover how a fiberglass entry door adds class and security to the home. Contact us for an in-home consultation and product estimate. 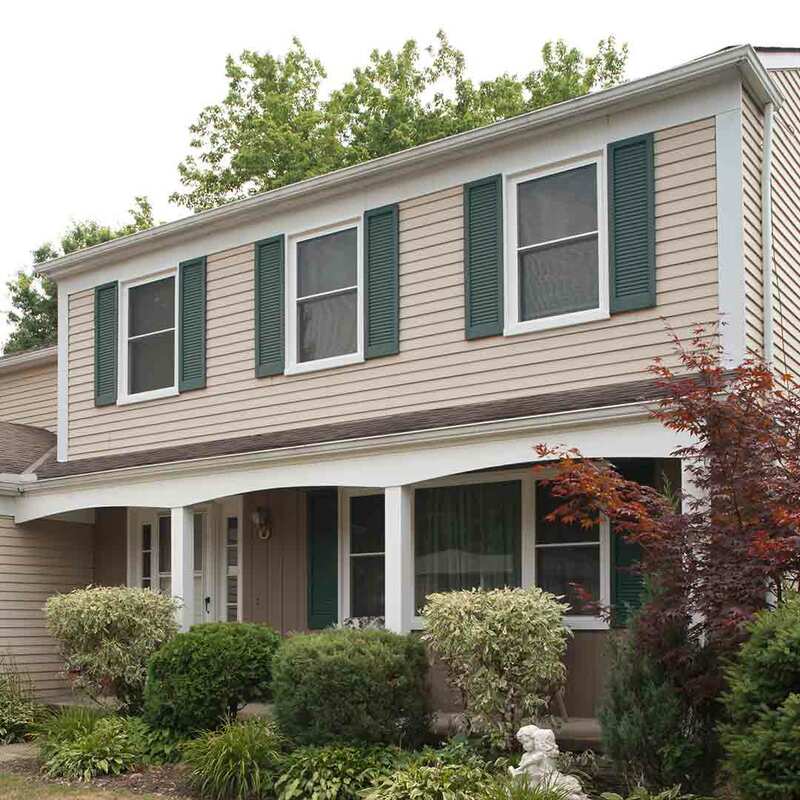 Changing the look of a home’s exterior is affordable and achievable with UniShield® vinyl siding. This exceptional exterior is a bold, vibrant, and high quality option to transform the home. XL and XXL panel lengths are available to create a seamless appearance, resulting in a classy and beautiful upgrade. Homeowners all throughout Indian Trail turn to UniShield® vinyl siding for an unforgettable transformation. Choose from a variety of bold hues that turn heads, including colors such as mystic blue, adobe cream, Tuscan clay, and vintage wicker. Architectural colors are available to enhance areas of the home, including colors such as ivy, autumn red, harbor blue, and canyon drift. No exterior is complete without additional vinyl upgrades to add character. Vinyl scallops create a focal point for window gables. Vinyl cedar shakes replicate the look of real cedar siding without the daunting maintenance of the real deal. Soffit is the perfect solution to hide exposed rafter beams. 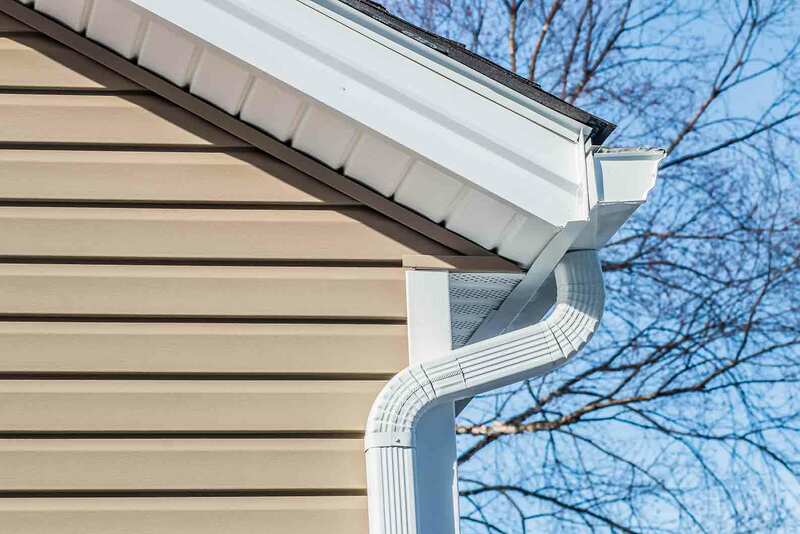 UWD professionally installs vinyl siding to ensure that it performs year after year. This investment can dramatically impact the home on an aesthetic and performance level. Proper installation blocks out moisture while insulated panels increase the energy efficiency of the home. UniShield® vinyl siding is protected with our True Lifetime warranty. 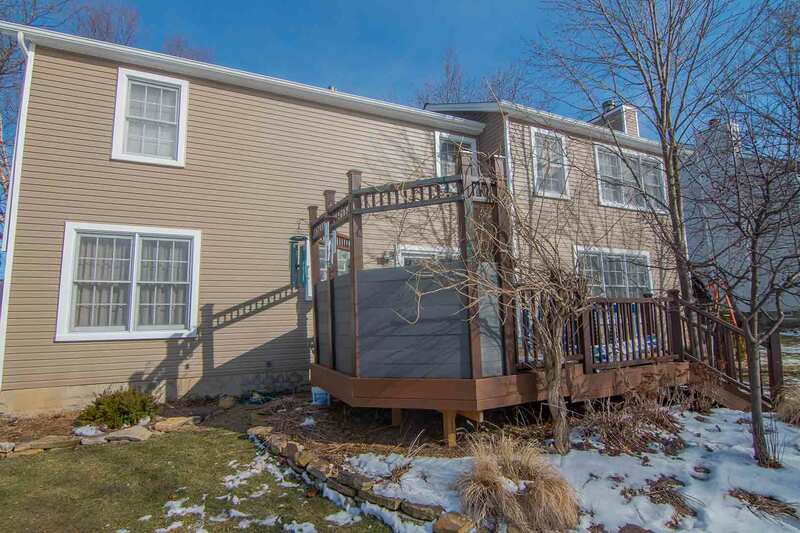 An additional 20-year color warranty is included to guarantee the appearance of this siding. This exterior is truly the top option for transforming Indian Trail homes with quality, affordable, and beautiful siding. Contact us for a quote today.